Deciding where to visit for a holiday can be a tough decision to make, especially when there are so many wonderful destinations around the world to choose from. Do you stay on British shores and discover the best of what Britain has to offer? Or do you venture further afield in search of sun, snow or adventure? Fortunately, the experts at National Geographic Traveller can be trusted to source out the must-visit destinations for the year ahead, as revealed in their Best Trips of 2019 list. 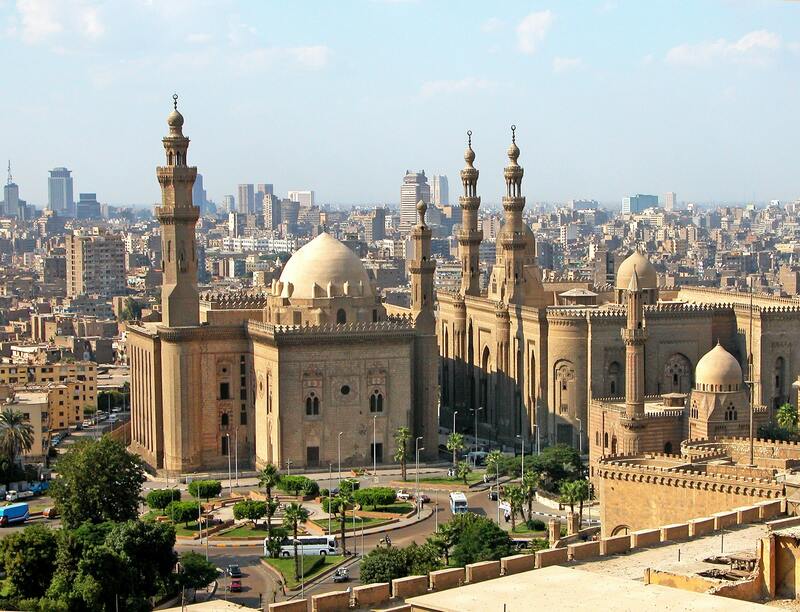 Here we’ve explored a few of the best locations and why you may want to visit them in the coming 12 months. Home to a whopping 22 million people, it’s a good time to visit New Mexico if you love food, as food activism is sweeping across the city. The city’s street food is UNESCO Intangible Cultural Heritage listed, so be sure to check out the many stalls, vendors and small trucks that are dotted all over the place. 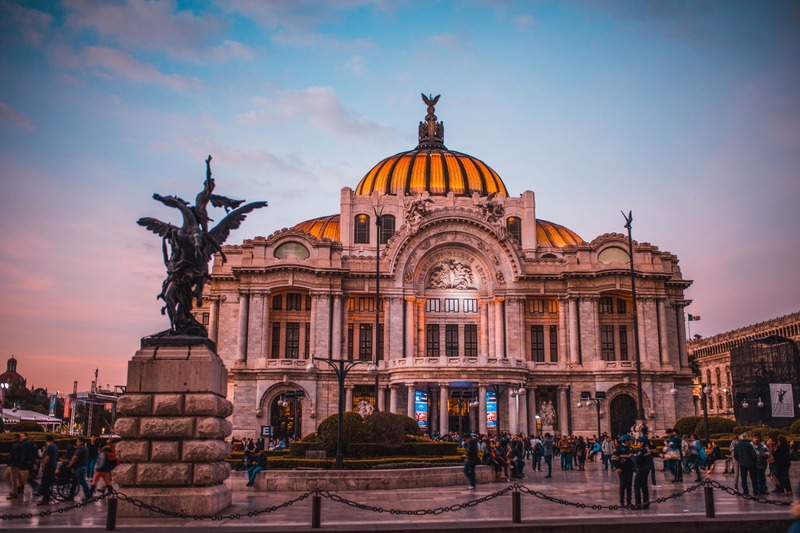 The cosmopolitan nature of Mexico City means you’ll find restaurants specialising in numerous different cuisines too, with notable eateries including Pujol, from famed chef Enrique Olvera, Eduardo Garcia’s Maximo Bistro and Elena Reygadas’ Italian outlet Rosetta. If you’d rather try out your own skills, Eat Mexico run an array of cooking classes where you can learn how to create a number of traditional food favourites. Best time to visit: March to May for the best weather, before the rainy season gets underway. A newly designated UNESCO World Heritage site, Fanjingshan features several temple-topped mountain peaks – including the Red Clouds Golden Summit at 2,572 metres above sea level – but it is the views on the hike up that make all the effort worthwhile. 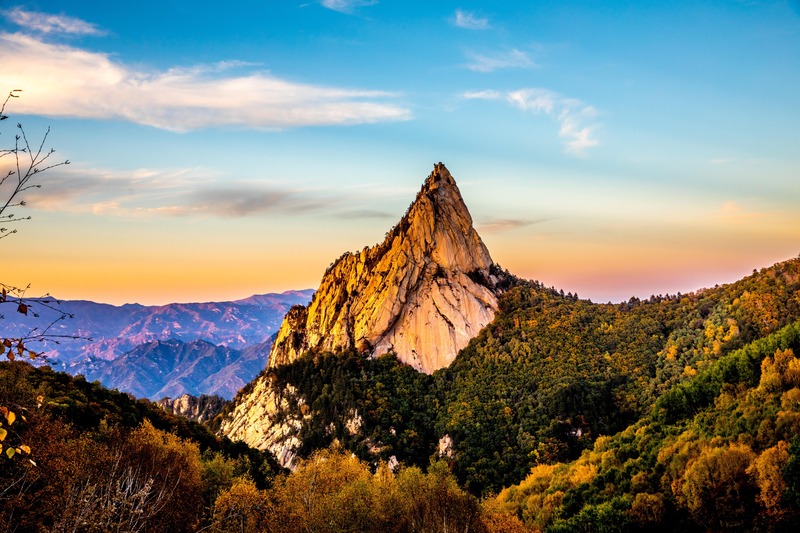 Part of the Wuling Mountain Range, formed during the Tertiary period anywhere between two million and 65 million years ago, the site is both a national nature reserve and a sacred Buddhist site. The clouds often blur the mountain tops creating numerous visual illusions, while the ten-metre high Mushroom Stone is illuminated at night to create a truly breathtaking spectacle. Best time to visit: Visit Fanjing Mountain from April to October for the best weather and in the early morning for optimal photography opportunities. The beautiful lakes and mountains of the landlocked nation are increasingly popular, while the opportunity to try out kayaking on the countries deepest lake or to paraglide from one of its many peaks is too good to turn down. 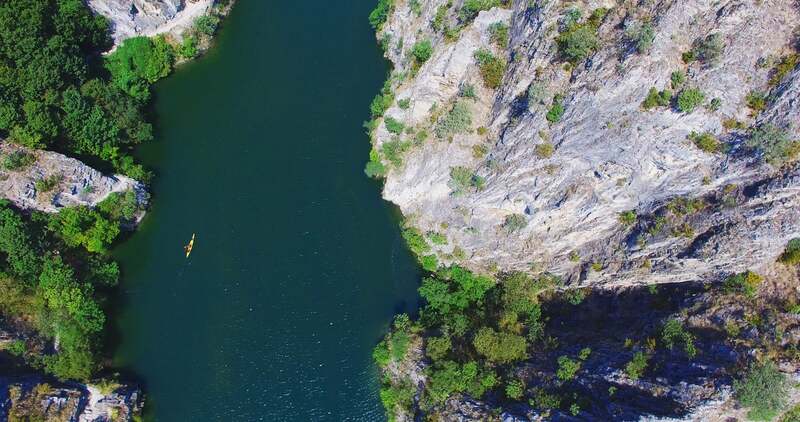 Tour Matka Canyon to the west of Skopje and discover the many caves that line its banks – this is best done from a Kayak or by hiking the mountainous terrain. Or take in the spectacular sights from a mountain bike of one of Europe’s oldest and deepest lakes, Lake Ohrid. The UNESCO World Heritage site is home to an array of unique ecosystems and incredible wildlife, alongside stunning views and beautiful clear blue waters. Best time to visit: The best weather is between June and September, although conditions from April to early November are more than adequate. The Amazon covers around half of Peru and tourism in the country is growing. Discover a world of jungle, waterfalls, mountain peaks and an abundance of incredible wildlife. A popular sight is the Nazca Lines in the south of the country, featuring a set of 300 figures, animal shapes and patterns, composed of thousands of lines. Covering an incredible distance, they are best seen from the air or from the nearby hilltops. 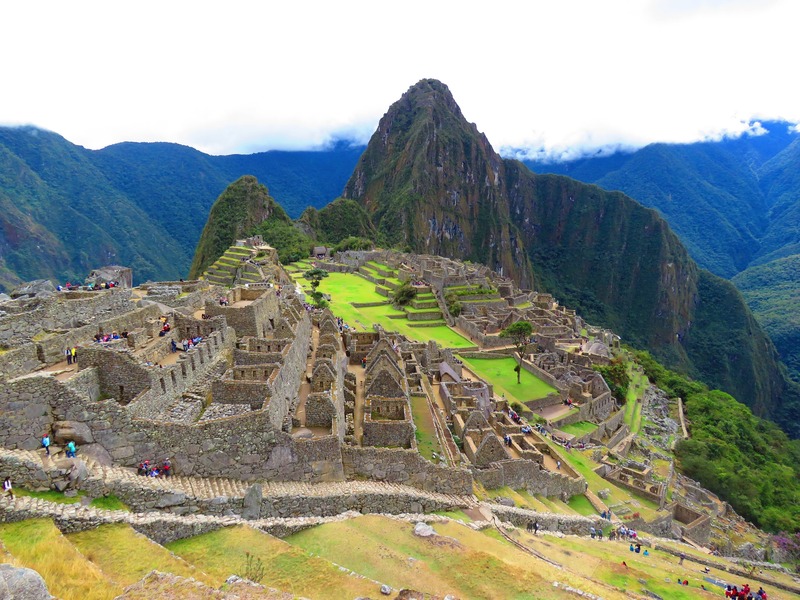 The spectacular nature of the Andes is also home to the Inca citadel of Machu Picchu, an abundance of hiking and mountaineering routes and the Sacred Valley, a lush green valet to the north of Cusco. Best time to visit: May to September is the driest season, so while the weather is cooler it is more suited to hiking and trekking. 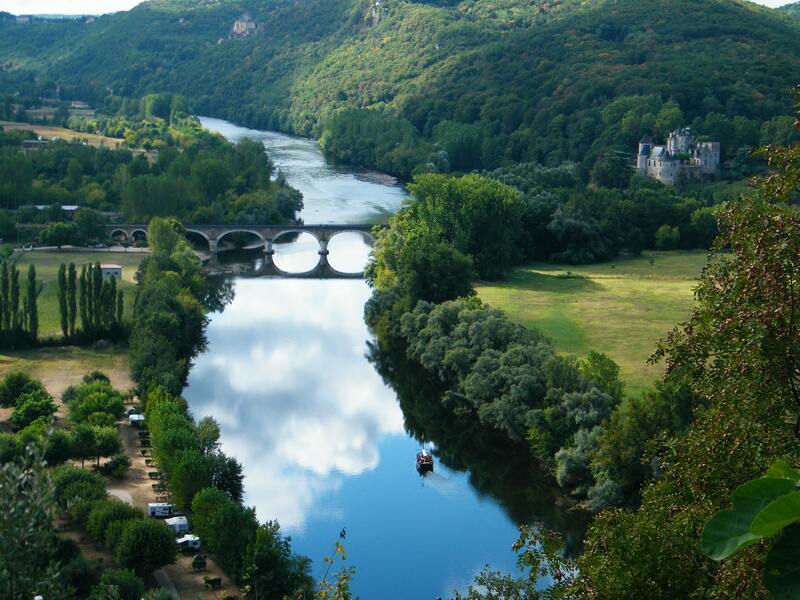 In a region packed with culture and spectacular scenery, the Dordogne is home to no less than nine Michelin-starred restaurants and 15 UNESCO World Heritage sites. Take in the castles at Beynac and Castelnaud before retreating to one of many picturesque villages, classy restaurants and beautiful wineries. Best time to visit: April to October brings good weather, with July and August are the warmest months, although evening storms can be a common occurrence. Best time to visit: March to April and October to November as the temperatures are manageable and crowds are usually smaller. In preparation for being European Capital of Culture in 2020, Ireland’s fourth biggest city is pulling out all the stops to promote art and culture, as well as food and drink. Exploring the cobbled streets is just the start and the opportunities on offer in Galway Bay are not to be missed. As well as top notch diving, kayaking and windsurfing, you can also take on the Derroura Mountain Bike Trail to the north west of the city, which features some 16km of incredible tracks and spectacular scenery. Best time to visit: All through the year – temperatures never get too warm, although the surf is usually best in September and October. Greenland is set to mark a decade of self-rule in 2019, but it’s the opportunity for adventure sports that stands out, including heli-skiing, dogsledding and sea kayaking. The majority of Greenland’s ski runs are low elevation or cross-country routes, including at Solbakken – Sisimiut where the season runs from January until early May. 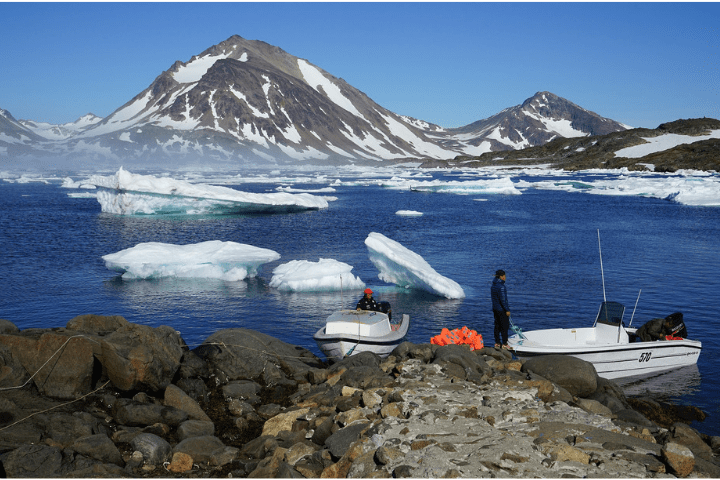 The mountains in the east of the country provide an abundance of unexplored terrain, featuring coastal mountains with slopes that run directly down into the fjords and alpine ranges atop the ice caps. Best time to visit: The summer lasts from June to September, providing a unique opportunity to catch some midnight sun. February to April is the most popular period in the winter months, as there is a suitable amount of daylight. Held just five times every century, 2019 has a Fete des Vignerons to look forward to – a huge celebration of the wine growing culture of the Lavaux region and a UNESCO Intangible Cultural Heritage event. 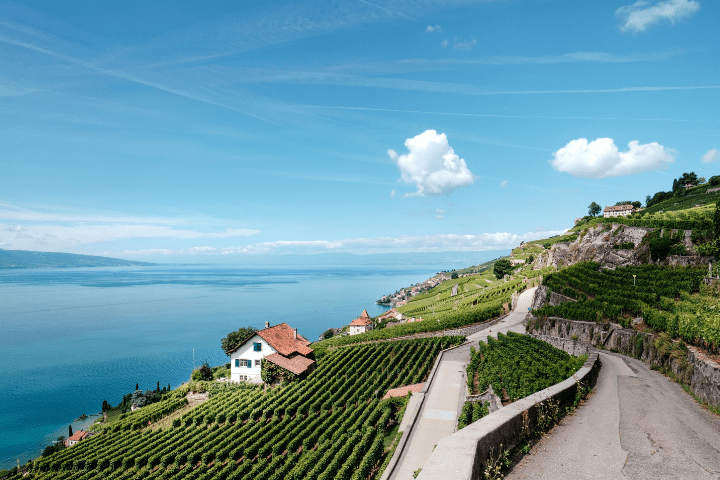 A themed route known as the ‘wine road’ is well worth exploring, with a trail that meanders through the vineyards of the Lavaux between Lausanne and Montreux. Alternatively, climb aboard the Train des Vignes, the wine train, to discover the region in luxury. Best time to visit: Mid-July to mid-August for the Fete des Vignerons, while the winter months offer an abundance of skiing opportunities. It may be one of Central America’s smallest nations, but efforts to promote ocean protection has helped the recovery of one of the planet’s most remarkable barrier reefs. This, coupled with its exceptional sea life, makes it a must-visit in 2019. Snorkel with stingrays at the Hol Chan Marine Reserve and gaze at numerous migrating birds in The Crooked Tree Wildlife Sanctuary, an area of protected wetland recognised for its international importance. If you do visit Belize, explore the Maya archaeological site at Actun Tunichil Muknal, a cave near San Ignacio with remains of skeletons, ceramics and pottery. Best time to visit: Mid-November to April (dry season). May to June is cheaper but the risk of rain increases. If you do intend to travel in 2019, ensure you have adequate travel insurance in place before doing so, including any add-ons if you wish to take part in adventure sports or try out something out of the ordinary.